Take Chocolate Cover From the Flaky Wafers! I’ve always thought of waves as something to have with tea, or something more posh– something out of my accessibility. Definitely not the case, now that I’ve grown up and can provide for myself. 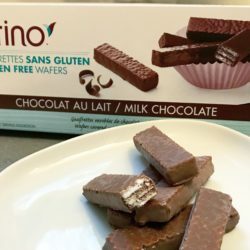 These Milk Chocolate Wafers from Glutino are for everyone! 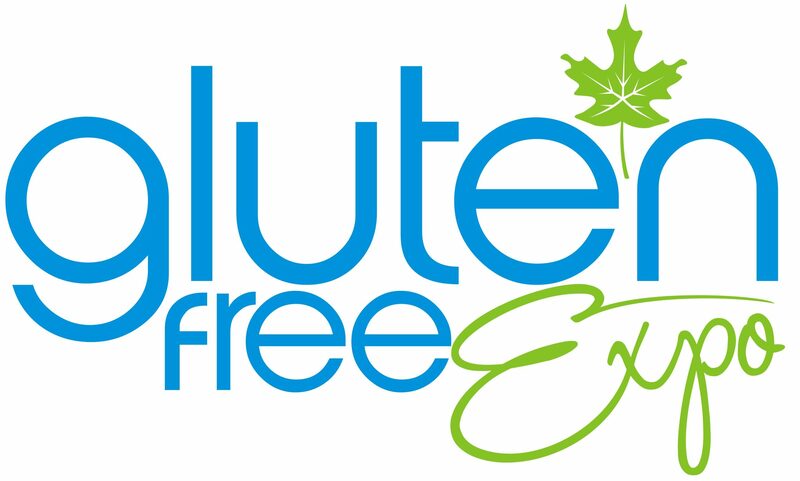 One thing that I’ve always appreciated about Glutino is how the company can take snacks already available to the general public and make them accessible to those with gluten sensitivities. Cereal: arguably many childhood mornings summarized in a nutshell. 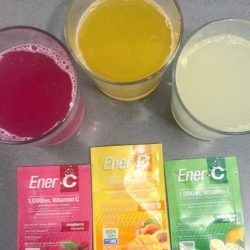 What came with that was also probably grains containing celiac and of course an insane amount of sugar. 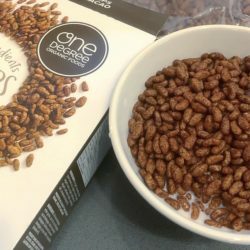 One Degree Organic Foods wants you to revisit this part of your younger days with a refreshed look on cereal.